C&R Pipe and Steel offers a full line of steel products to all of Interior Alaska. We have excellent service, knowledgable staff and competitive prices. Knowledgeable. Experienced. Alaskan. That’s us. Stop by to see our full supply of steel products and get dependable service for all your project needs. All your Steel Supply Needs! C & R Pipe and Steel provides a wide range of steel products. Call 907-456-8386. Steel products that have been rolled to a 90-degree angle with equal sides or “legs” is called Angle Steel, and is used for general structural support to reinforce frames and corners. Angle Steel can be used for general purposes in trucks, machinery, booms, and other uses where a strong reinforcement is needed. You can tell the if the angle is equal if the legs of the angle are the same length. Steel products that have been rolled into a 90-degree angle with unequal sides or “legs” is used often in municipal and military industries for structural use in frames, beams and other general purposes. The legs of the piece are not equal, making the use highly customizable. The Wide flange option looks similar to the H Pile beam, however Wide flange are usually rectangular in shape. They are used for reinforcing structures through cross bracing, can be used in the soil and in retaining walls. 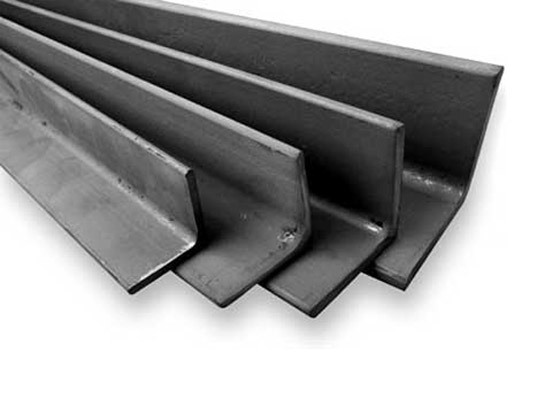 Similar to the H Pile, I Beams are less stocky and are primarily used in steel framed buildings. H Beams are designed to look like the letter “H” and are always square, giving the beam equal weight and thickness. 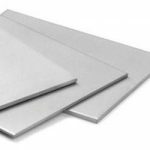 Sheet steel or sheet metal can be used in a variety of ways by cutting or bending the material into the size and shape needed for your project. Talk to the experienced professionals at CR Pipe and Steel to find the correct gauge and shape for your project needs. 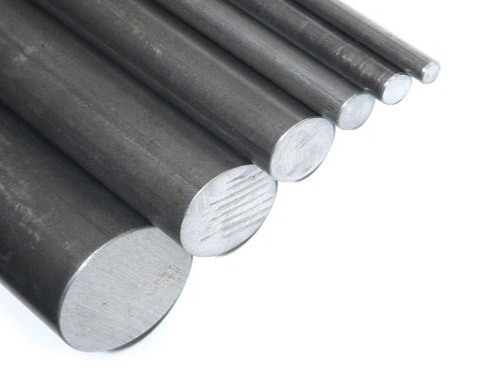 A common name with wide uses, steel bars include Square, Round, Rebar, Flat and UM Bar. A highly functional and widely used material, flat steel bars are easy to work into your custom project needs. Consider using flat steel bars for machinery and agricultural uses, general fabrication and repairs for maintenance, braces, supports, frames, plates and straps. 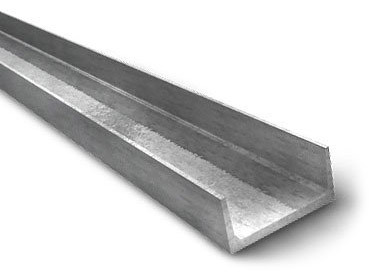 A popular option for industrial use is a steel square bar because of the flexibility it offers. Easy to weld and form into customizable sizes and shapes, this product is ideal for general applications and fabrication. UM Plate is a strip of plate between the widths of 9” and 12”. These flats are used for general industrial fabrication and repair. Raw steel material used to shape components and products from cylindrically shaped bars. Used as a safety precaution, diamond-grip grating creates a non-skid surface as walkways, mezzanines and stairs. The name comes from the process of making the material, where a hole is formed on the walking surface using diamond shaped openings with serrated ridges to increase traction. It is available in several widths and depths. Most commonly used for catwalks, this metal is made with a thick sheet, and is an excellent option for jobs needing secure footing and easy cleaning. 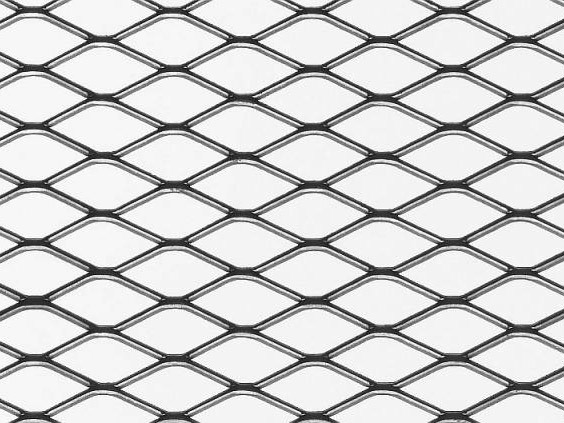 Reinforced metal grating looks like a series of rectangles that are available in several shapes and sizes. 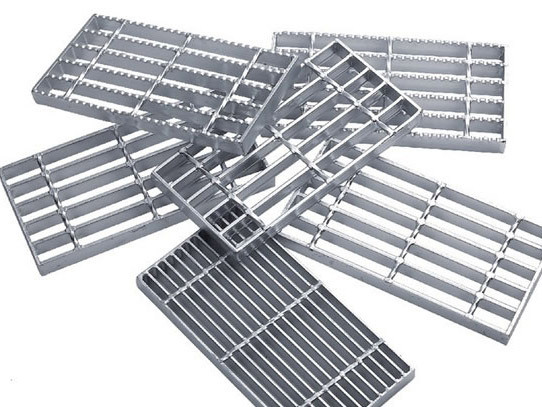 Welded Bar Grating is considered the gold standard for quality cost, material and applicability. This steel product is made with a flat base and two 90-degree sides that look like a football goal post, or a “C” on its side. The American Standard is approximately 16-2/3% slope on the inside surface and can be used as structural framework or support for a number of uses, including trailers, bridges and buildings, among others. 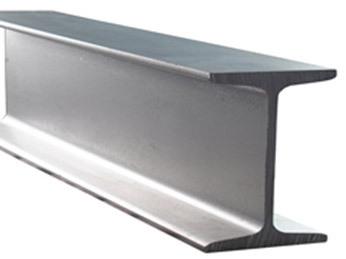 The close cousin to the standard channel, the appearance of this steel product is the same, however, the Junior channel is typically lighter for use in lightweight structures. Occasionally, channels are needed that do not meet the requirements of a standard or junior channel. This is where the miscellaneous channel is needed. The structure looks the same as the others, however the dimensions are not specific. Resembling a grate, this metal has been stretched and slit with diamond cutouts to promote a lightweight metal option that provides a decorative or ornamental option with free passage of light, sound, fluid and air. Applications include security, flooring, shelving and window protection. Several materials are available, including carbon, aluminum and stainless and galvanized steel. Using raised expanded metal, this material is flattened through a rolling mill for a smooth and flat surface that is smaller and weighs less. 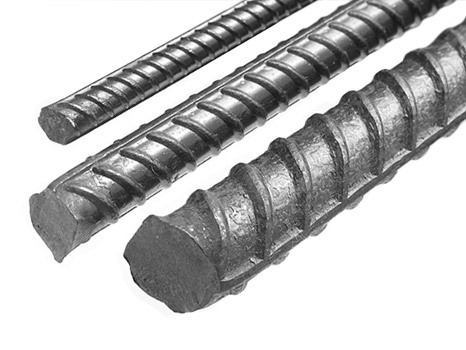 Common to reinforce concrete and masonry structures, rebar has been used since the 15th Century. It’s round bar typically has a ribbed texture used to grip material strengthening a structure’s construction. We have the experience to ensure you get unparalleled quality. The fact that we are specialized steel merchants means that we can offer higher quality steel products at lower prices. You can rely on us to deliver exactly what your business requires. 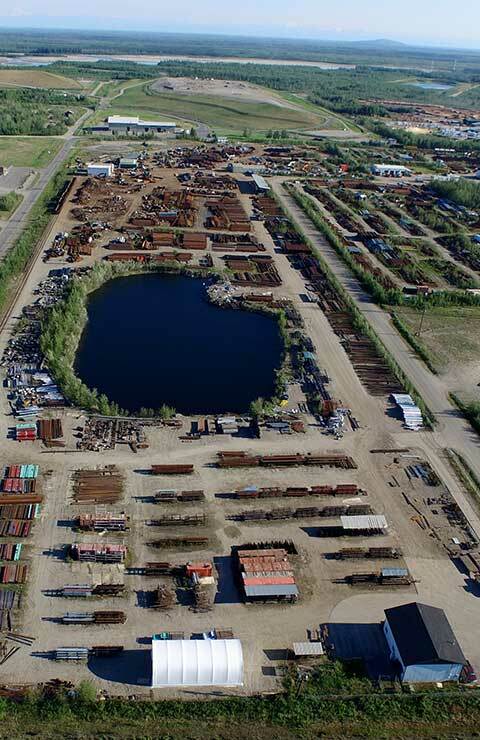 C & R Pipe And Steel sells steel that saves homeowners, contractors, and businesses time and money in the long run, making us the obvious choice for steel products in Fairbanks and throughout Alaska.